Sales (and selling yourself) is the key to getting ahead in a very competitive market, but there is a lot of misinformation on this topic! On August 18, we're bringing world-renowned growth hacking expert Vincent Dignan back to RocketSpace for another tool-packed talk. This time, Vincent will focus on the hacks founders and their teams should be using to strengthen their personal brand and drive sales. Vincent will discuss how to quickly grow a community online, form a substantial pre-launch strategy, ensure your emails and tweets get seen and answered, create easy workflows, user and customer acquisition, content marketing and more. Attendees will leave with practical methods useful in executing a personal growth and sales strategy applicable to many industries and actionable immediately. This session will uncover the tips and tricks the big startups use, as well as secret hacks Vincent uses with clients at his agency, Magnific. 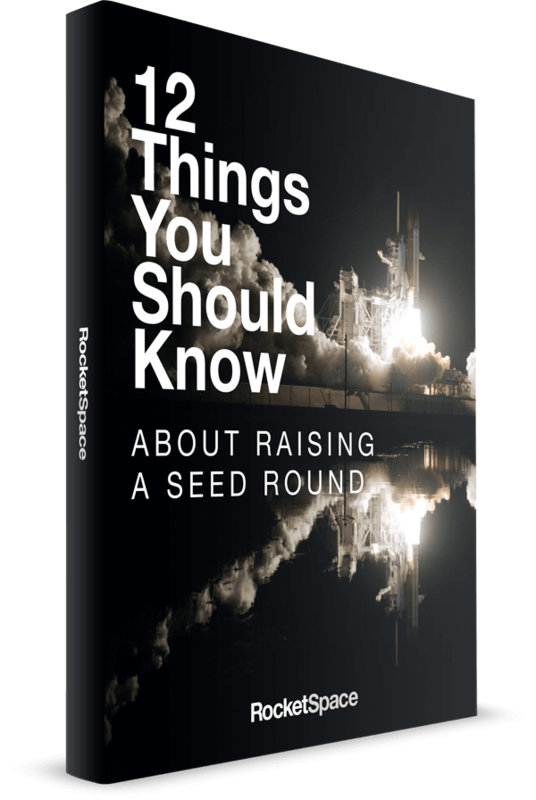 By registering for this event, you agree that you may be contacted by Rocketspace and Vincent Dignan for future events and announcements. Your details will never be shared with third parties.